BIDA ONLINE - Professional pool on WINDOWS PHONE HD and realistic physics. 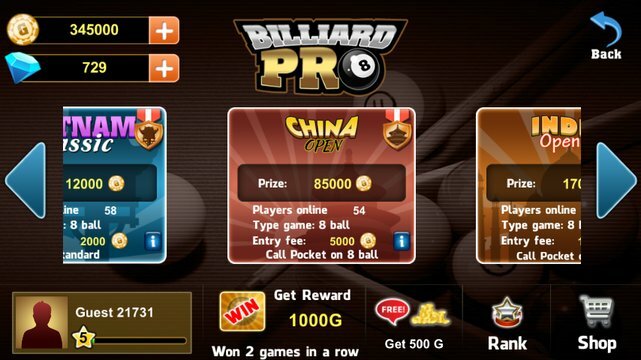 We have 8 Balls rules, international rule... Billiards Pool PRO is a beautiful and diverse game so don't limit yourself to just one type. You will find an opponent in seconds or you can challenge other from invitation. Beginner? Don't worry, you can practice in offline mode until you feel confident enough to throw yourself into the world of Billiards Pool PRO. - Slide and adjust aiming line. 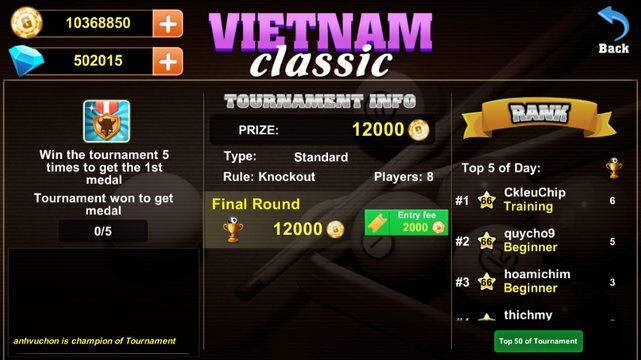 - Vast variety of virtual cues and tables, Classic? Modern? Pixel art fan? Find your perfect cue!